Mineral water: In the 1950s, the second hottest spring in Bulgaria – 92 degrees, which is located in the village of Varvara and whose water is highly mineralized, was discovered by drilling at 500 meters depth. The area of Varvarska Mineralni Bani (4 km from the village of Varvara) has a total of 7 mineral springs. Water is suitable for treatment, rehabilitation, sports and recreation. The healing and prophylactic properties of the mineral water of Varvara Mineral Baths are due to the complex action of its healing factors – the available chemical components and the specific active ingredients. The presence of silicon (Si) in the water has a pronounced beneficial effect on flexible joints and healthy bones. Silicon waters activate the cell protoplasm and increase the vitality of important organs of the human body (brain, muscle, heart). The body benefits from baths with mineral water are numerous. With mineral water, there is no risk of allergic reactions and irritation to the skin, stress and tension are reduced and a number of diseases are treated. 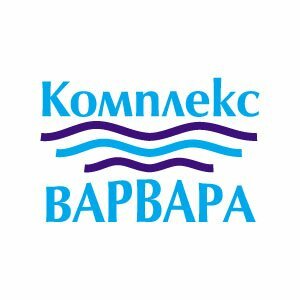 In the complex there are 7 pools with hot mineral water from the well-known sources all over Bulgaria in the village of Varvara, which treat diseases of the locomotory system.